Zoooommmmm…. Did you see me?…. Zoooommmmm… Faster than mommy express.. Faster than a speeding daddy bullet.. they call me.. J-Flash! I will keep on zooming until I find him. Time waits for no man. Until next month. Spending quality time with your baby is one of the most important things you can do. 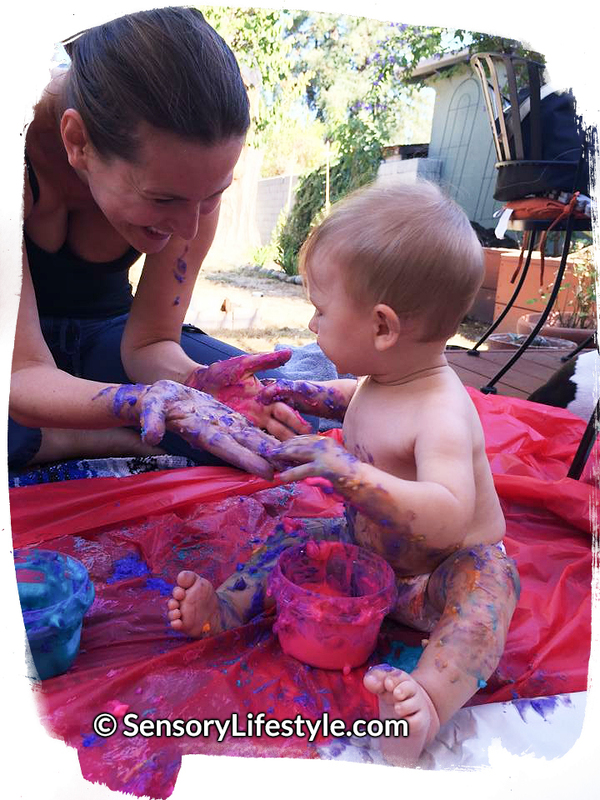 Quality time bundled with creative activities will help stimulate your child’s development. The fictional story (above) introduced us to Josh’s homemade activities. The cushions acted as mountains and tents turned into caves. Be creative! 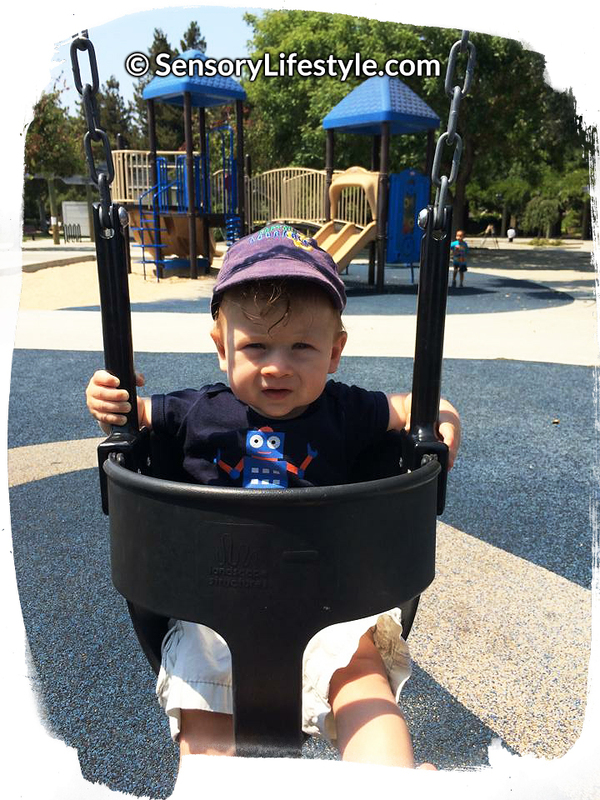 Try this month’s activities to help your baby explore and learn as they play. – Your baby loves moving around. Provide them with lots of opportunities to crawl, stand or cruise the furniture. – Changing positions is becoming easier: for example from tummy to back or to sitting. – Your baby may be pulling up to stand while holding on to the furniture. 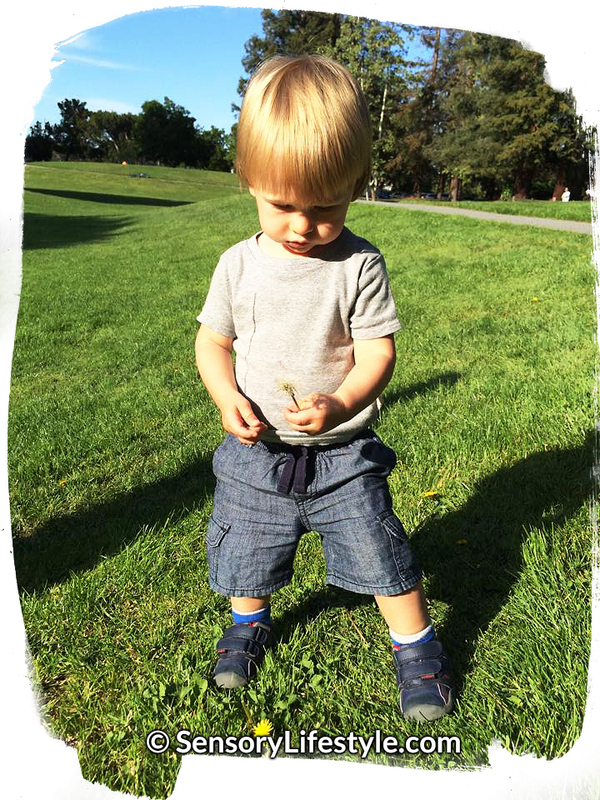 – Whenever possible allow your baby to walk/cruise barefoot. This allows better development of the muscles and tendons in their feet. – Your little one is now sitting unsupported. 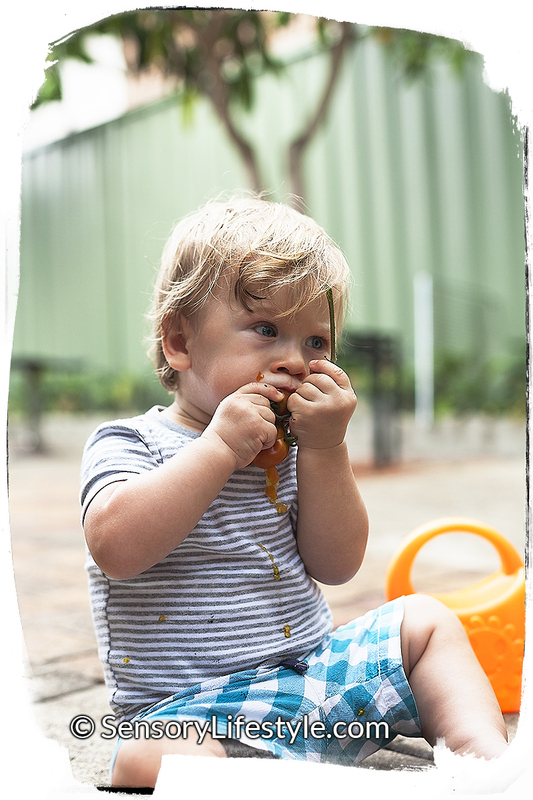 – Your baby is exploring objects around them through the use of their hands and mouth. – Their hand coordination improves as they are able to easier manipulate their toys. – They may be able to use their pincer grasp (use of thumbs and fingers) to pick up small objects and toys. – Your little one’s understanding skills are also improving. As you ask ‘Where is Mama?’ they may be able to point to you or crawl over to you. – They may also start to use gestures to communicate their needs e.g. reach hands up to be picked up. – You may also notice some separation anxiety at this age. As your baby strengthens their crawling skills you can try to push them further to continue strengthening their body through crawling. The last few months I have included a variety of crawling activities that contained chasing things/people or exploring different textures. 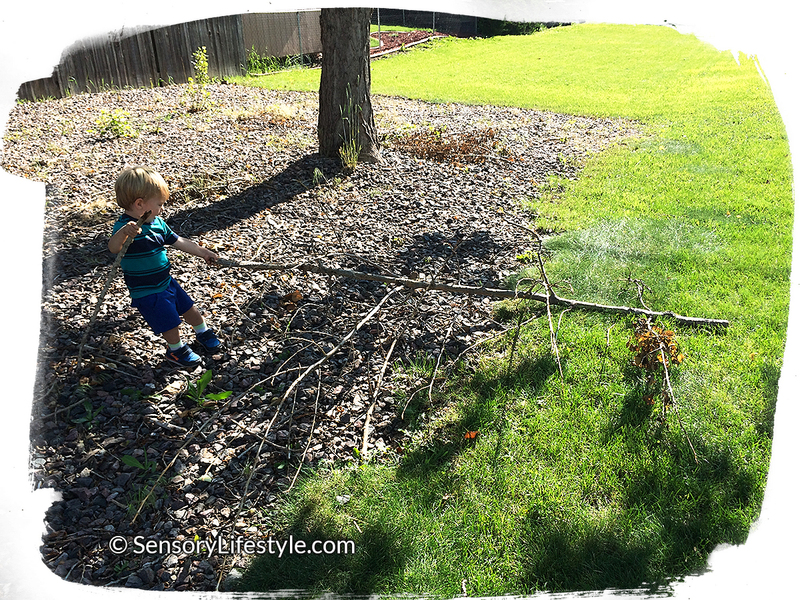 This month I encourage you to develop simple crawling obstacle courses. Just like in this month’s story. Crawling on unsteady surfaces such as trampolines, air mattresses or pillows. Creating mounds or “hills” from pillows and blankets. Then have them crawl around on them. Going up and down. You can play hide and seek, chase them around on all fours or have them follow their favorite or a random toy/object while crawling on top of the “hills”. This is such a fun game to do with your little one. You can do this activity either outside or inside. Either way it is best to put some kind of a splash mat under them to limit the mess. If warm enough I would recommend keeping your baby in their diaper to let them explore the texture freely without freaking out about their clothes getting dirty. This is completely up to you though. Once the prep is done simply sit them on to the mat with the Jell-O in front of them and let them explore. You can place it directly on the mat or a tray. They may approach it head on and jump into exploring the texture or they may be slow to explore. Either is fine. If they are slow to explore just provide some encouragement by showing them it’s ok to play in it. You can also add straws and different sized containers that they can use to poke through the Jell-O. They may even find it fun to crawl around in it. Equipment needed: Tupperware containers (various sizes), plastic bottles, items to be placed inside containers (these can include: dry pasta, rice, beans, water beads, hard candy, bells or small toys). Encourage your baby to explore different sounds and improve their manipulation skills by shaking a variety of home made rattles/shakers. Simply choose a container and place objects inside (ideas provided above) that make sound when shaken. To avoid any choking hazards ensure that containers are securely taped or glued. Once completed let your baby explore and play music. In month 8 of this activity series I spoke about a tracking and reaching activity. This month I want to move it to the next level. Have your baby seated on the floor. Place a large container in front of them as well as toys on both right and left sides. 1. Have your baby pick up objects from either side and then drop them into a container. 2. Encourage your baby to reach across their bodies to pick up an object on the opposite side. This is called crossing the midline (the invisible line in the middle of their body). Then have them drop the toy into the container. 3. Once all the toys are collected they can dump them all out and repeat. 4. Simultaneously you can encourage object exploration as you repeat the game with toys, balls, kitchen instruments, blocks etc. This is just as simple as it sounds. Place some flour on a tray or on the floor and have your little one explore this texture. You can also add some cars or animal toys that they can ride or walk through. The objective of this game is to help develop your baby’s balancing skills while in a seated position. To start off, sit behind your baby and hold them by their hips. Then move their weight to one side. As you pull them off balance you want your baby to place their hand on that side for support. If they are unable to position their hand provide them with some guidance. Repeat this with the opposite side as well as forward and back. To make this game more fun you can add the ‘Humpty Dumpty’ nursery rhyme to it. As you say the words ‘fall’ move them off balance as described above. 1. Open up the zip lock bag and place a few drops of different colored paints inside. 2. Close the bag and secure it with masking tape. To avoid any paint spillage place the masking tape on both top and the bottom edges. 3. You can place the bag either on the floor or on a tray of a high chair. 4. Let your little one explore. They can squish and move the paint around mixing the colors. The main objective of this activity is for your baby to reach for hanging toys with one of their hands while on their hands and knees. This position will encourage your baby to shift their weight onto one hand while reaching with the other. 1. Find toys that can be attached to a string. These can include bells, shakers, rattles etc. 2. Then attach them to objects that they can crawl under. These can include dining tables, work desks, tree branches or large boxes that your little one can crawl into. 3. Then let your baby loose to try to crawl to and reach for each toy. Make sure that each toy is high enough so your little one needs to stretch to get it. As your baby continues to develop their gasping skills make sure you provide them with opportunities to grasp and manipulate a variety of different objects. Variety can be in size, shape and weight. This will strengthen both their tactile and proprioceptive sensory systems. As well as teach them how to problem solve their grasping skills. You can also provide smaller sized toys but make sure you ALWAYS SUPERVISE to avoid choking. If you haven’t heard of Squigz then you could potentially be missing out on many fun memories. I use these frequently with toddlers and older kids but babies can get some fun in as well. Squigz is a suction toy that can be attached to various surfaces or to each other. I recommend the large size for our babies to eliminate a choking hazard. For more information check out the Squigz details. With our young babies we can use them to develop their hand strength. Simply stick them to a small table or a high chair tray. Then watch them grasp and try to pull them off. You can also have them seated near a window and have them try to pull them off. Remember that our 9 month old still loves to explore objects with their mouth. This means that these Squigz will quickly end up in their mouths, so you should always supervise your baby to avoid choking. Working on a vertical surface, such as a window in this case, strengthens muscles in your baby’s shoulders and wrist. These are important for many fine motor skills such as writing and cutting. So there you have it. 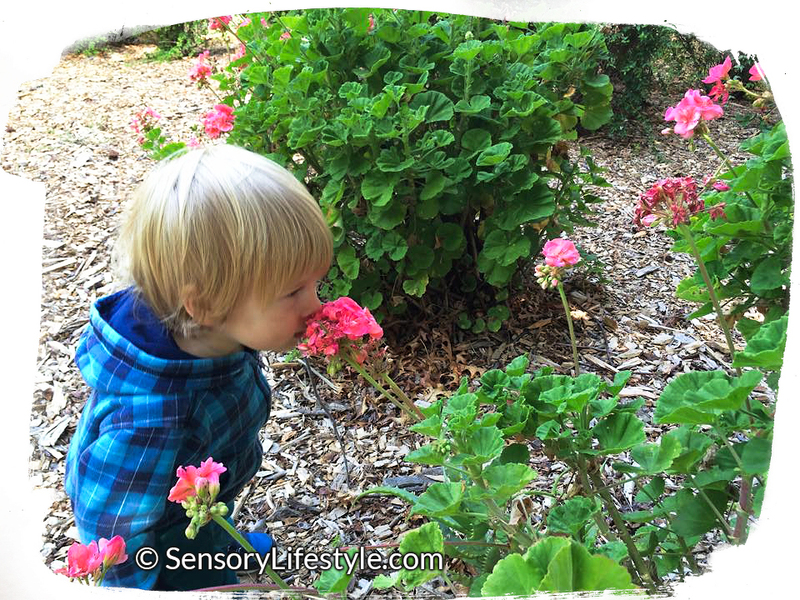 My top 10 Sensory Activities for your 9 month old that you can do today to help their development.